Paleo Recipe are super diet foods for better living. It's what our ancestor have been telling us for years :- "Eat real foods that are healthy, avoid highly processed factory foods and you'll feel better and live happier”. We can refer Paleo in simple terms as real food, low carb, low sugar, grain-free, gluten-free ancestral, nutrient-dense, primal or whole food - the important thing is that the Paleo diet is a healthier way of eating. The list of benefits people have reported is enormous: ● Weight loss ● More energy that doesn't vary wildly throughout the day ● Improved sleep ● Clearer skin ● Better digestion ● Improved fitness ● Reduced allergies. 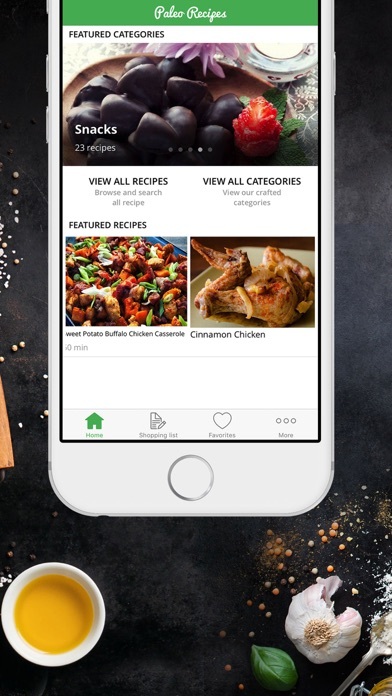 Awesome Feature comes with this app :- 1) Easy to follow recipes 2) Offline access and sync recipes once there is an new recipes for you 3) Browse recipe by categories 4) Get featured recipe and categories based on season,trend and most viewed recipe and categories. 5) Mark recipe as favourite to cook later or easy finding. 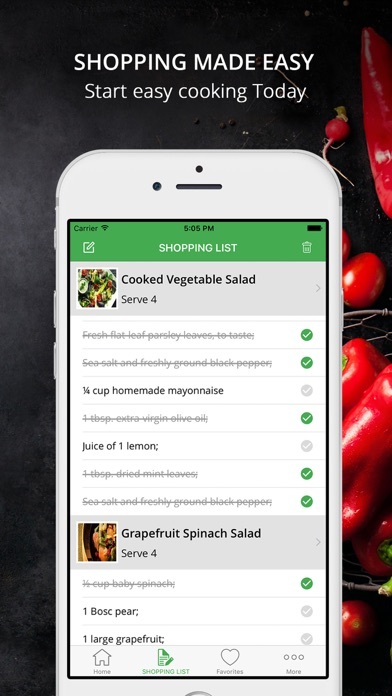 6) Prepare shopping list based for item you are going to cook 7) Last but not the least you don’t have to update app to get our new recipes as application will automatically sync new recipes. 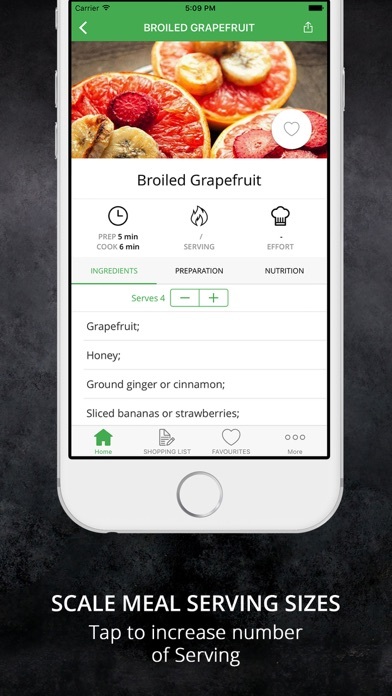 We will continually be updating our app with more recipes and features. You can reach us for support or any Feedback at scanmobilemedia@gmail.com or https://recipeworldsblog.wordpress.com and keep up with what we are upto at Facebook: https://www.facebook.com/Recipes-1744671369080956/ If you like the app, we would really appreciate it, if you left us a review and rating on the App Store. Enjoy Cooking and Eating Delicious! I haven’t seen much but the food looks good. I don’t like having to unlock recipes. 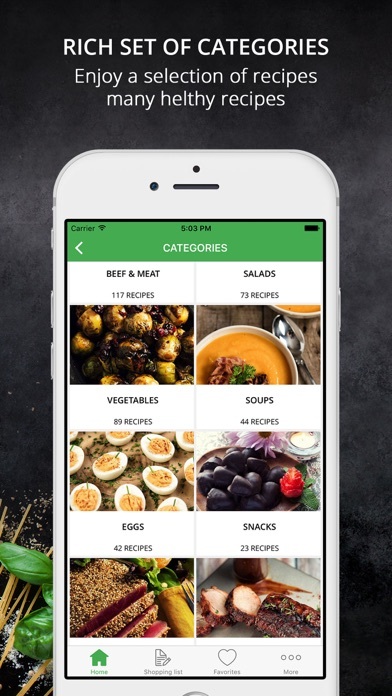 I’m new to eating paleo and I love the variety this app offers...and it’s all in one place! Great app. So many recipes! I love the drinks section and I'm excited to start cooking!! Lots of yummy looking recipes. Helpful for a Paleo newbie. I would like to thank Dr. P for recommended this. Love all the recipes and the viewing options. 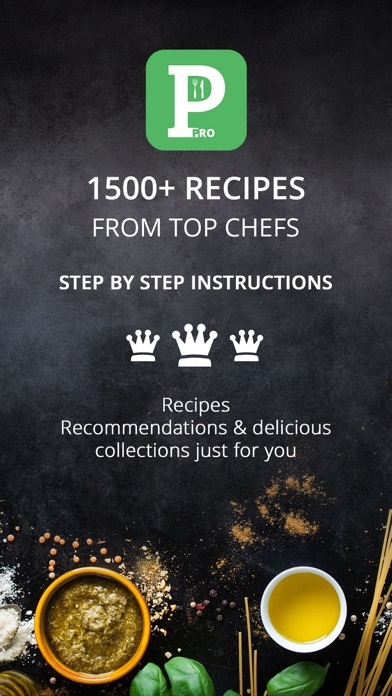 There are lots of recipes to choose from in every category. Definitely the best Paleo app I’ve found to date.